Kelly began singing at age three, took up drums at 12, and asked for the music production software Logic for her fifteenth birthday. In 2009, she borrowed a guitar and posted her first cover, Paramore’s “The Only Exception.” In 2012, Kelly got a major break when her cover of Frank Ocean’s “Thinkin Bout You,” went viral, racking up over 22 million views. To date Kelly’s YouTube channel boasts over ONE MILLION YouTube Subscribers with over 87 million views. 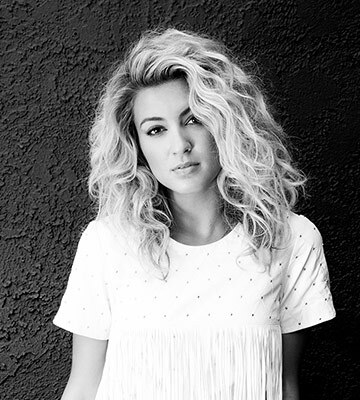 Bolstered by her easy magnetism, Kelly’s 2012 self-penned, produced, mixed, and released EP Handmade Songs By Tori Kelly debuted at No. 6 on Soundscan’s New Artist chart and at No. 9 on Billboard’s Heatseekers chart. It also went Top 10 on the iTunes Pop chart. Over the past year and a half, Kelly has sold out shows in several major cities (including The Troubadour and The Roxy in Los Angeles, the Bowery Ballroom and Gramercy Theatre in New York City, and Bush Hall in London), headlined a nine-city sold-out U.S. tour, and supported Ed Sheeran, and Sam Smith on tour.